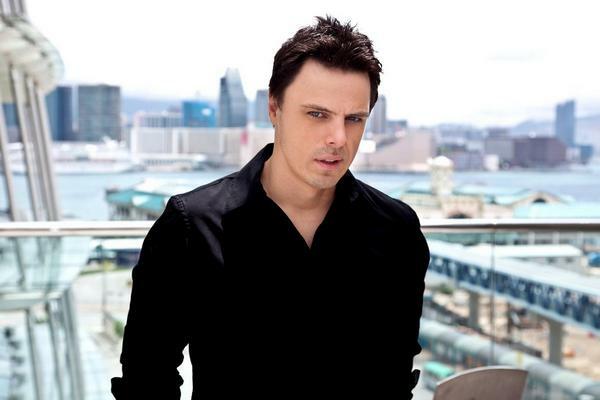 Markus Schulz is a US trance music DJ and producer who orginates from German. 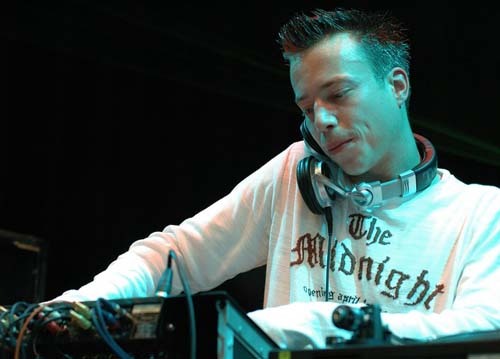 Schulz's many releases and remixes occupy the progressive end of the trance spectrum. 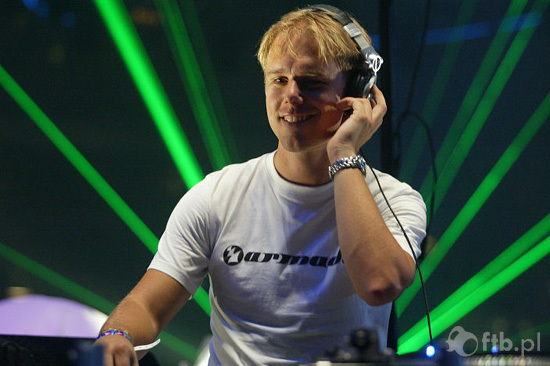 He headlines festivals and clubs across the globe and hosts an internationally syndcated radio show 'The Global DJ Broadcast show'.